Now they can have their gift, and choose it too. 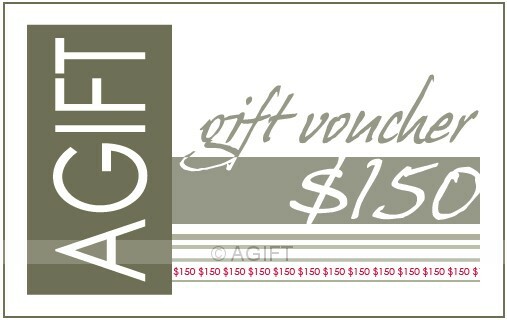 With a lovely range of gifts to choose from at AGIFT, let them enjoy selecting their favourite. 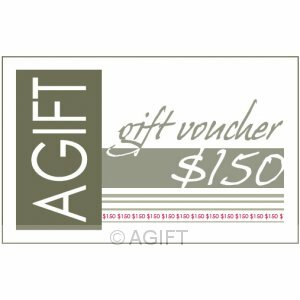 Spoil them with an AGIFT voucher that comes with two individually wrapped red chocolate hearts, beautifully packaged in our red signature gift box.